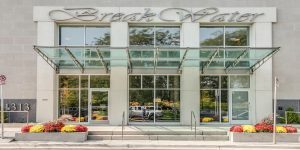 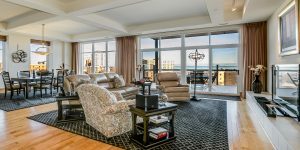 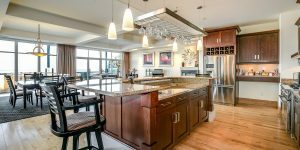 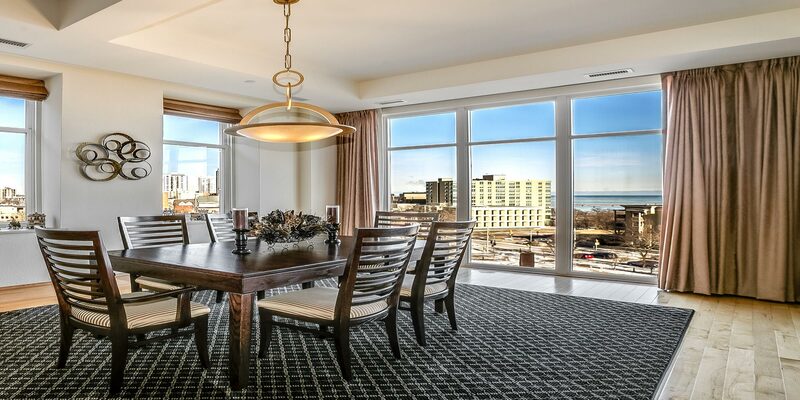 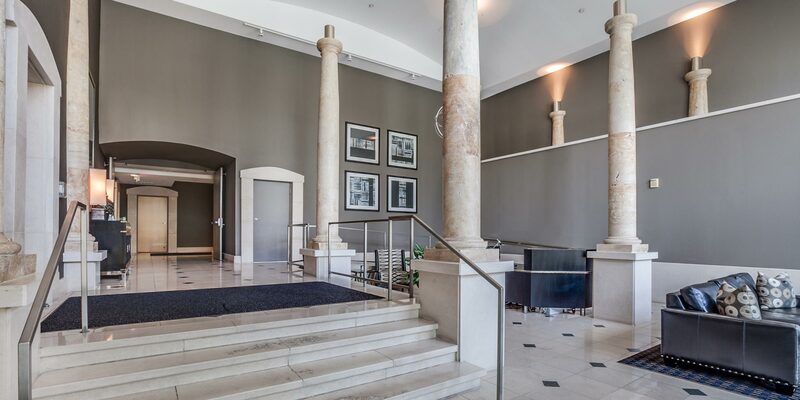 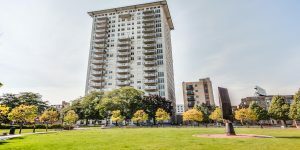 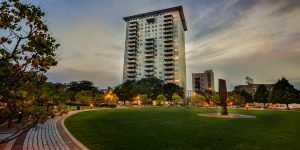 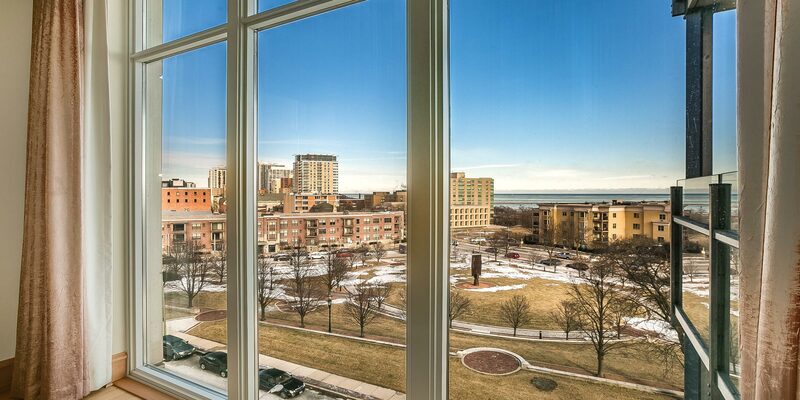 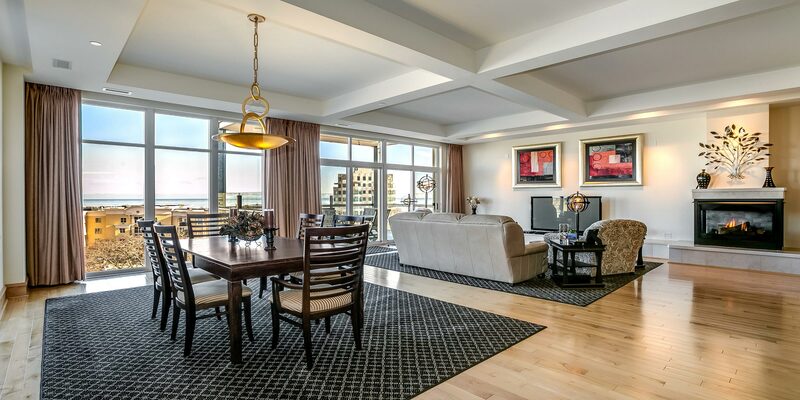 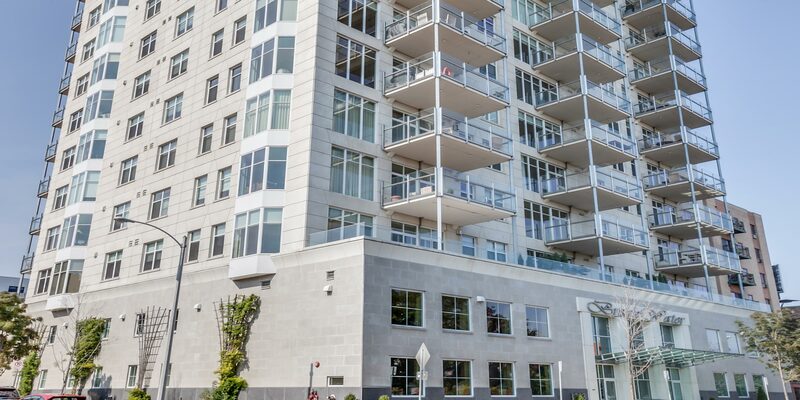 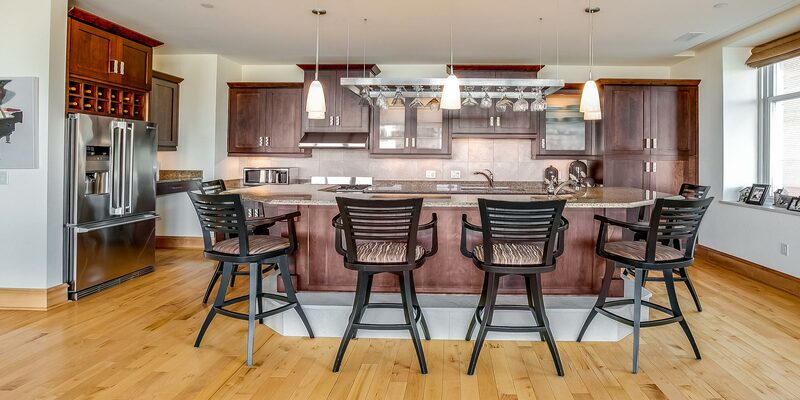 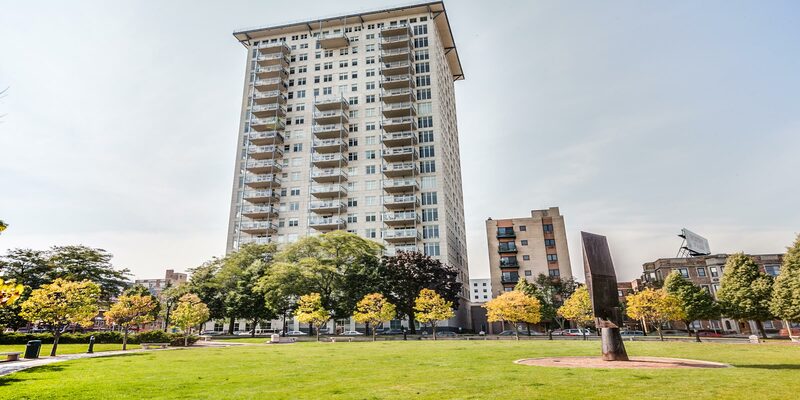 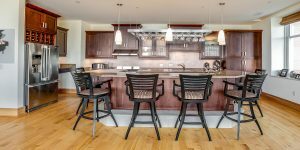 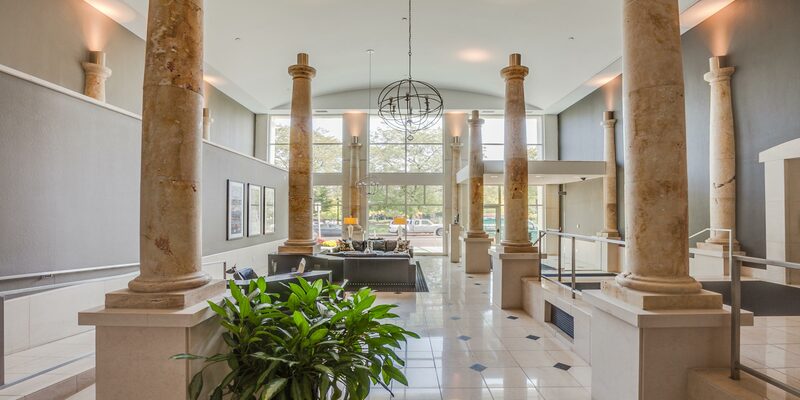 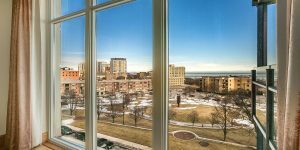 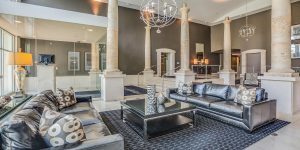 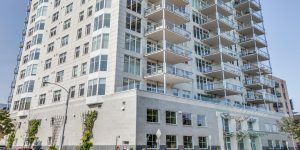 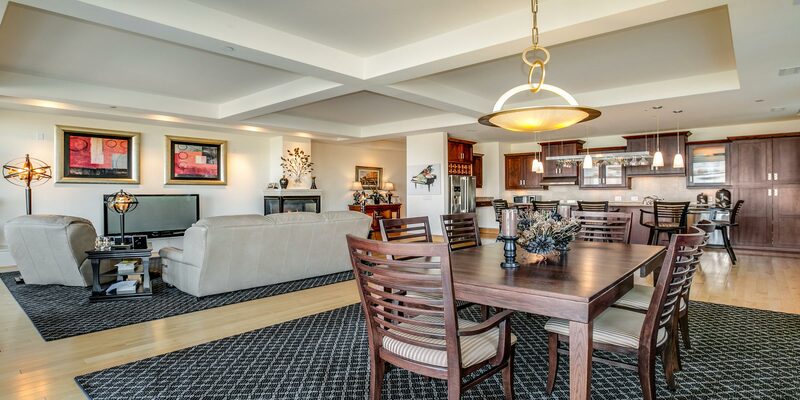 Now available at one of the most sought after high rises in Milwaukee is this meticulously maintained unit at The Breakwater! 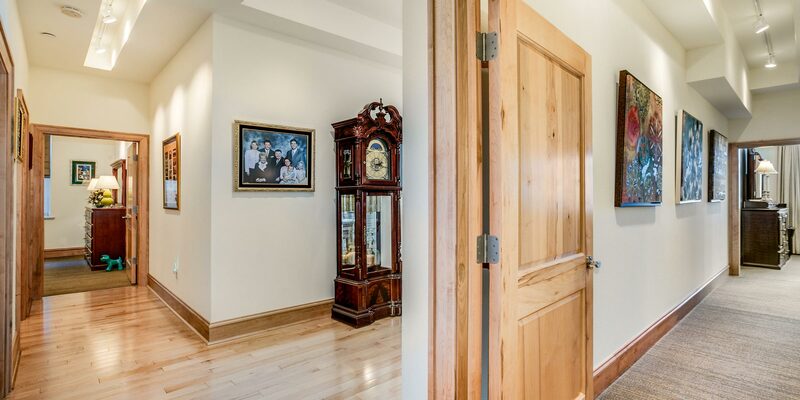 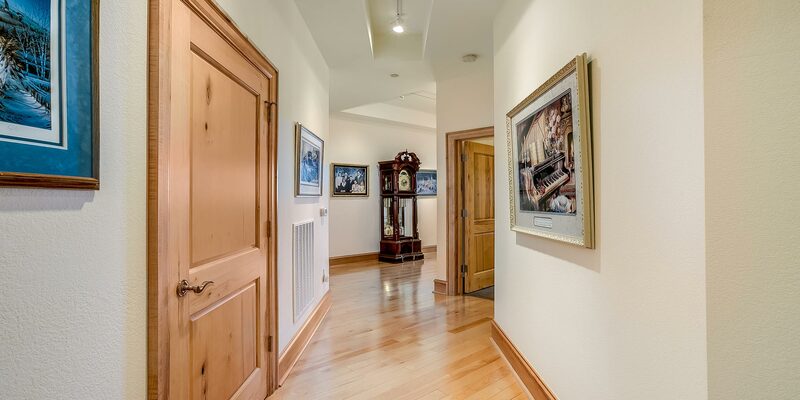 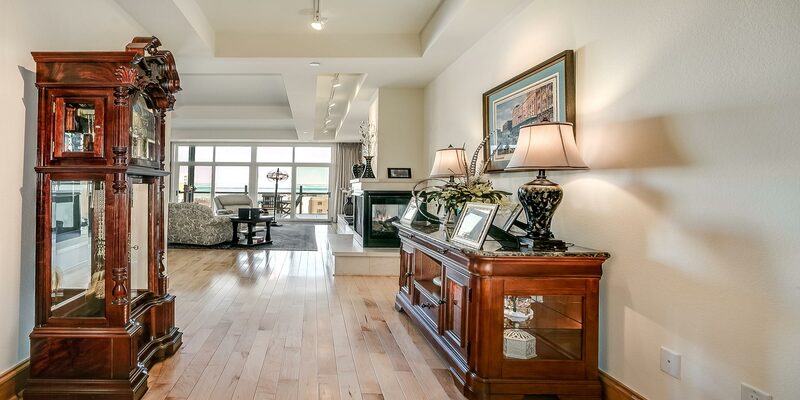 The condo boasts an open floor plan with hardwood floors. 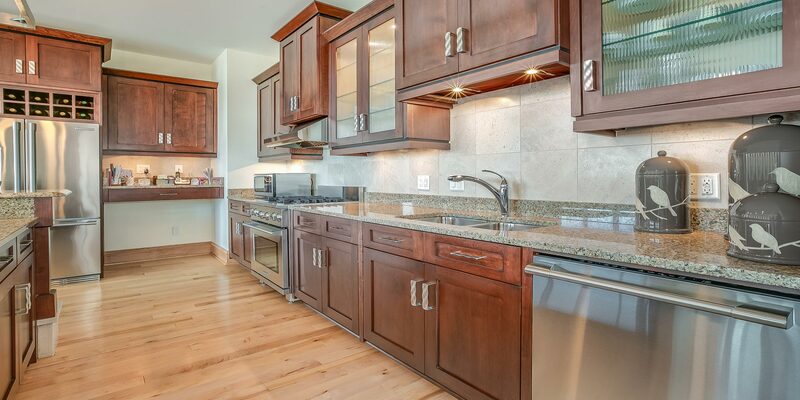 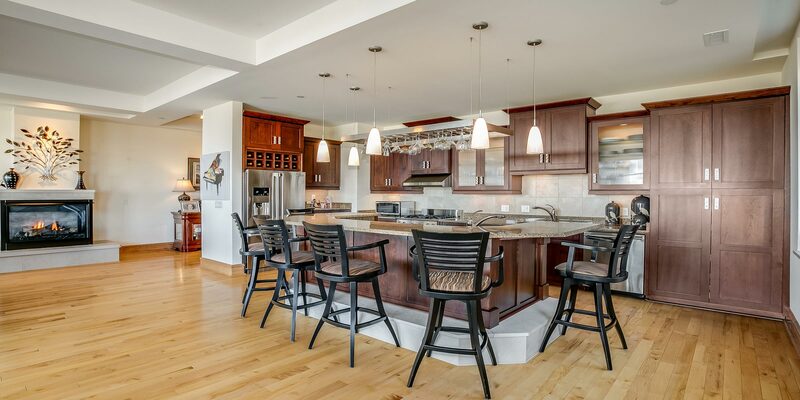 The gourmet kitchen has stainless appliances, custom cabinets, granite counters and 2-tier breakfast bar. 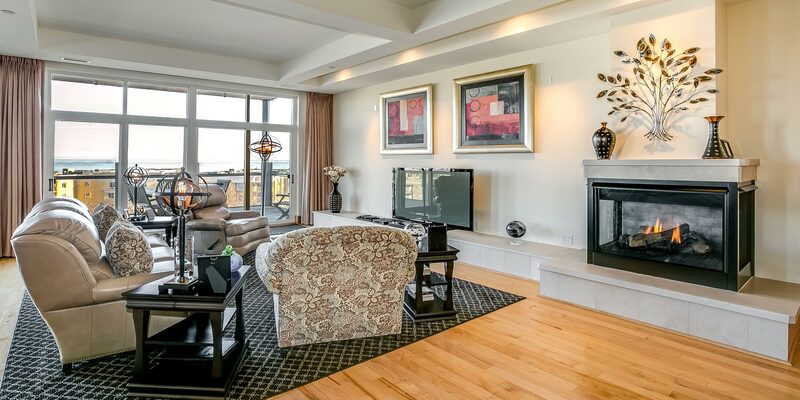 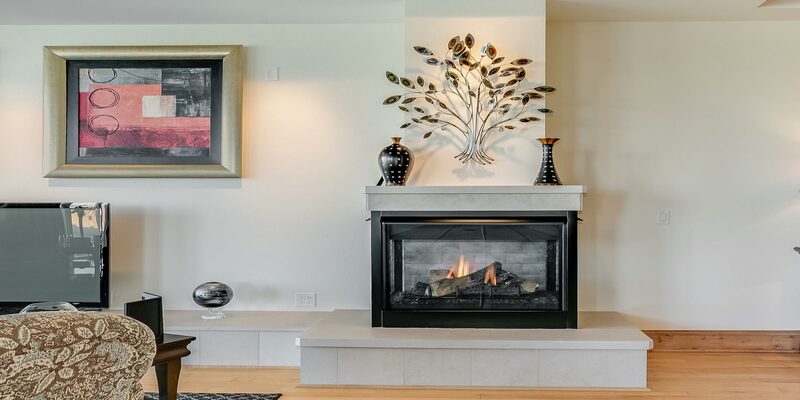 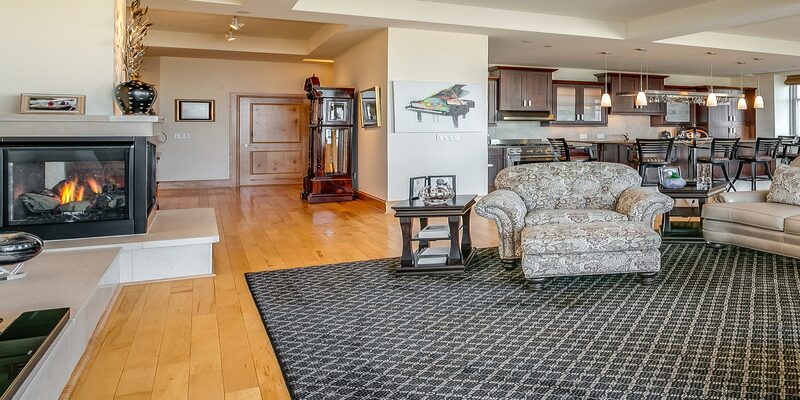 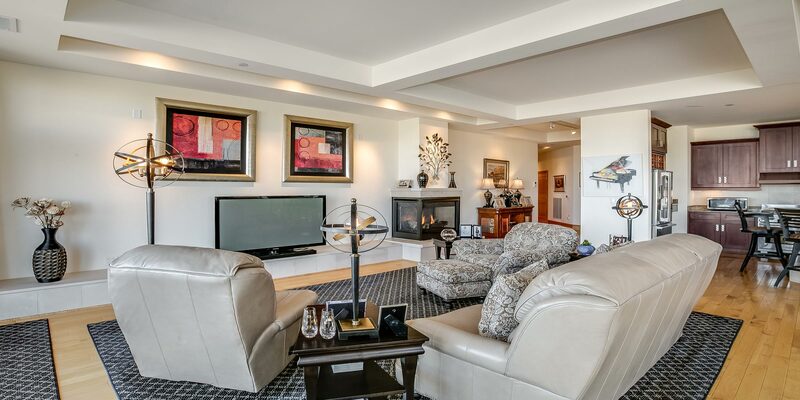 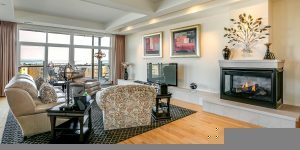 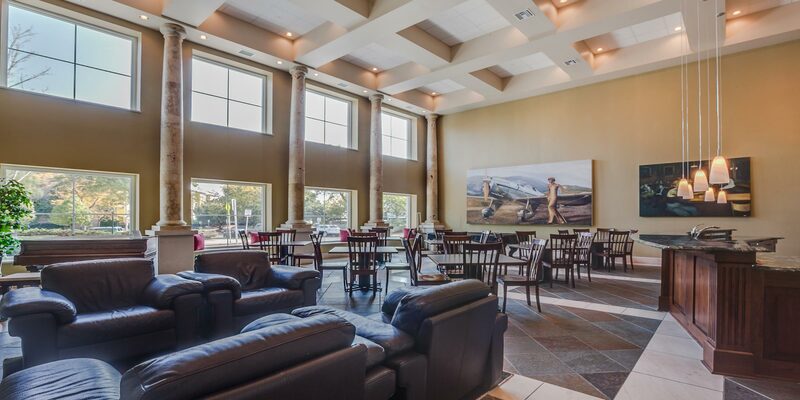 Large living room with gas fireplace and doors to oversized private balcony with lake views. 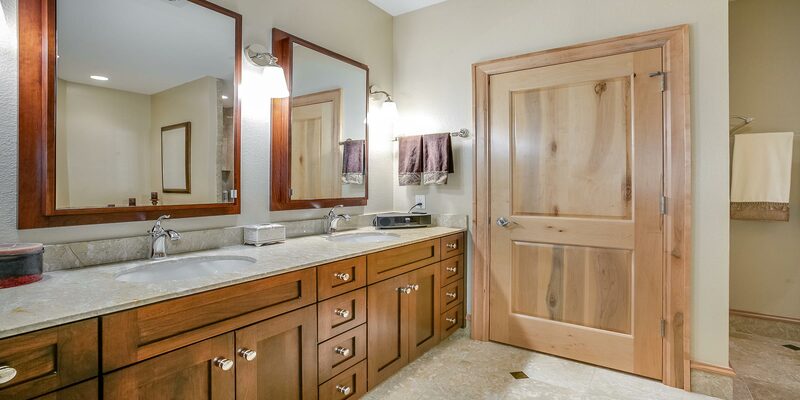 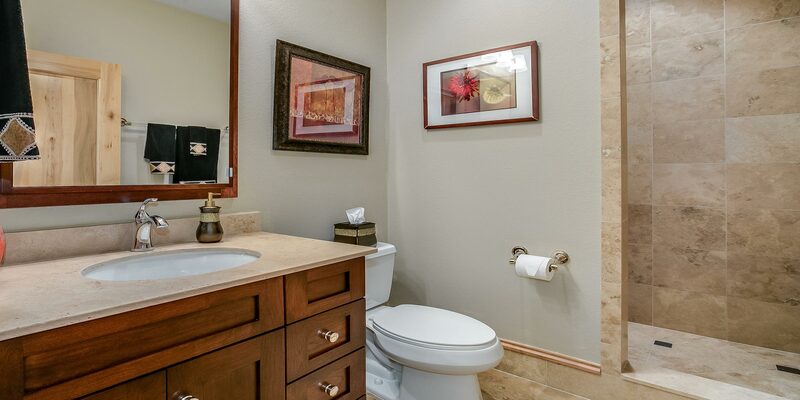 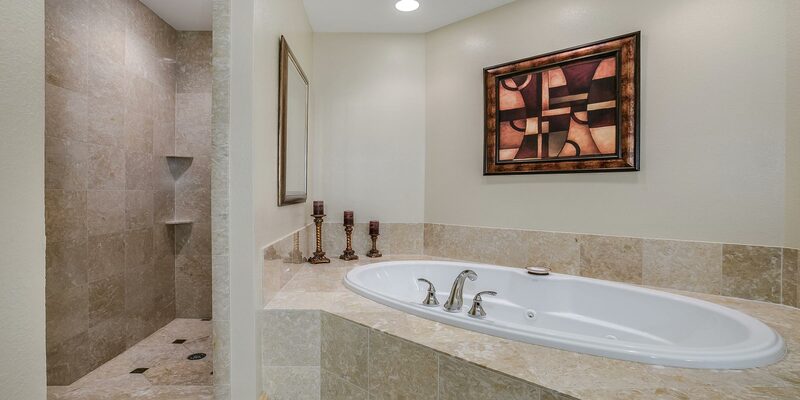 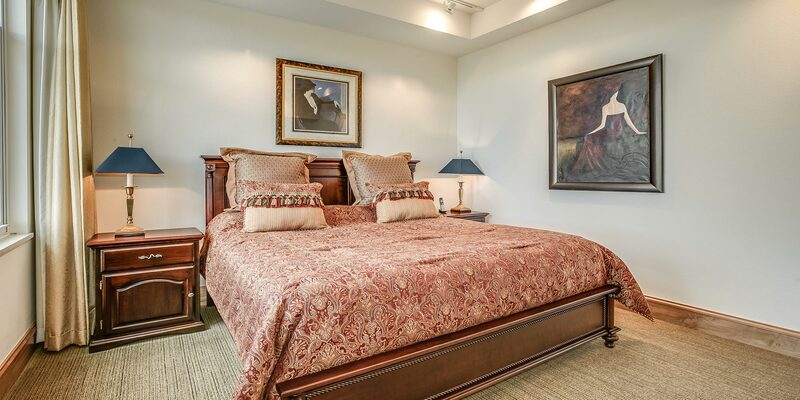 Master bedroom with walk-in closet and a master bathroom with dual vanities, whirlpool tub and custom tiled shower. 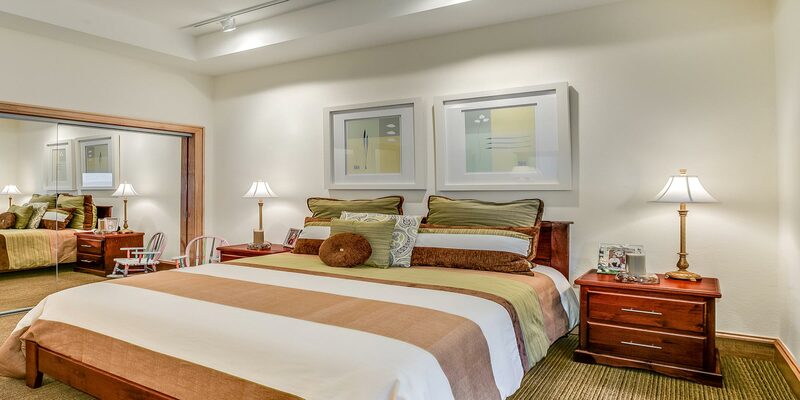 The 2nd bedroom is perfect for guests or an office. Guest bathroom with walk-in shower and separate laundry room. 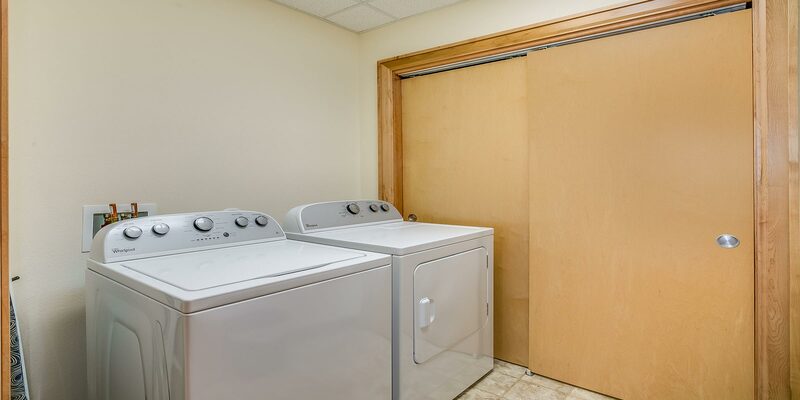 Two indoor parking spaces and two storage units included. 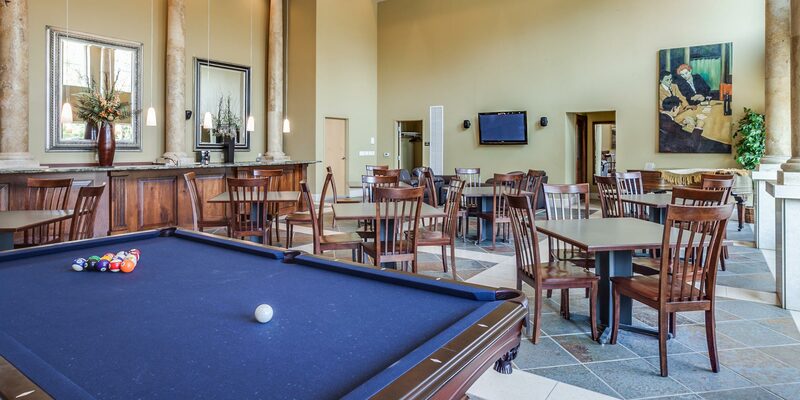 Amenities include a fitness center and community room with pool table. 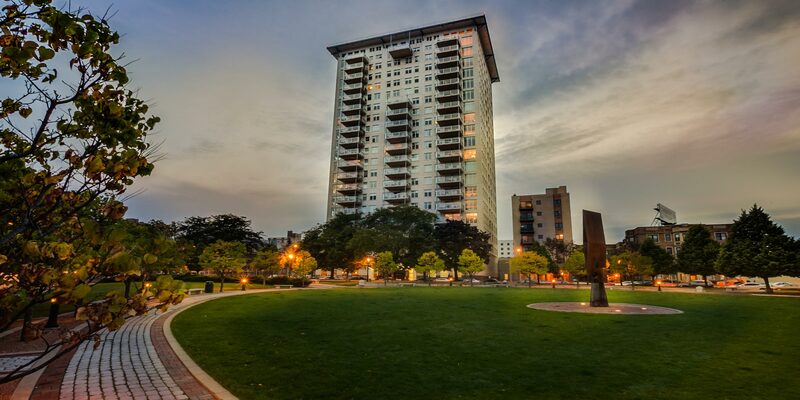 Enjoy all that the east side and downtown has to offer. 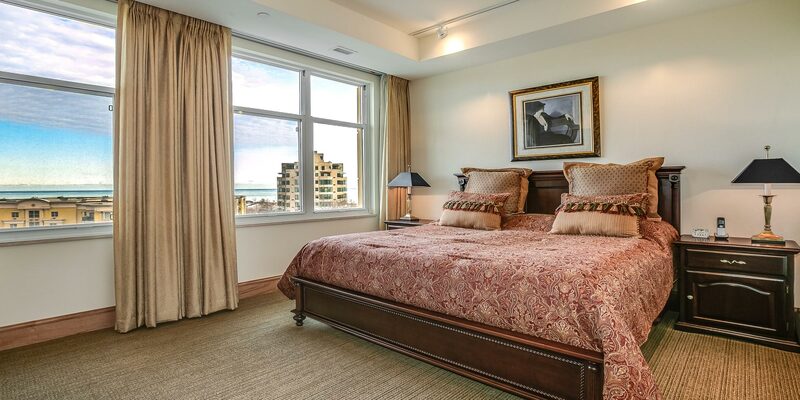 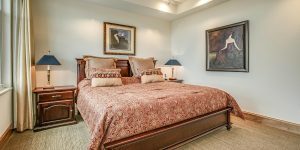 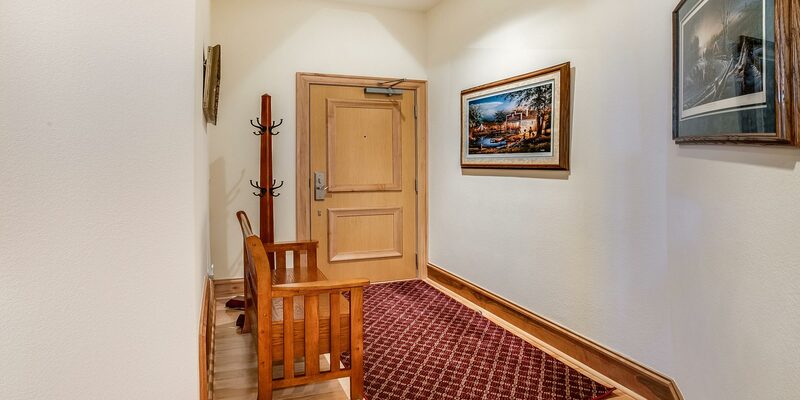 Walking distance to the lakefront, shopping, dining and entertainment!